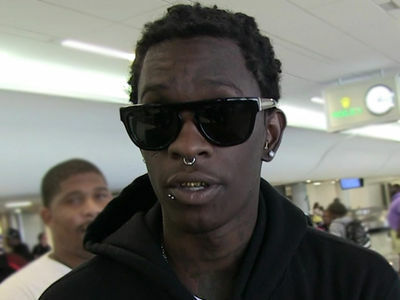 Young Thug's in the clear for allegedly slapping a woman outside a nightclub last month ... TMZ has learned. 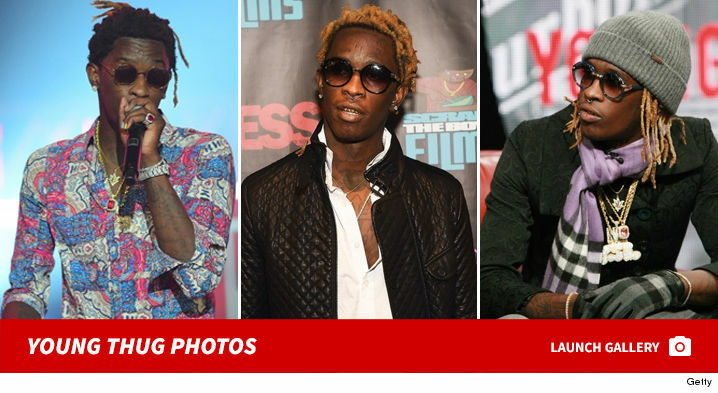 Law enforcement sources tell us ... the case was presented to the court to see if there was enough to get a warrant and charge the rapper with battery, but the judge threw it out for lack of evidence. 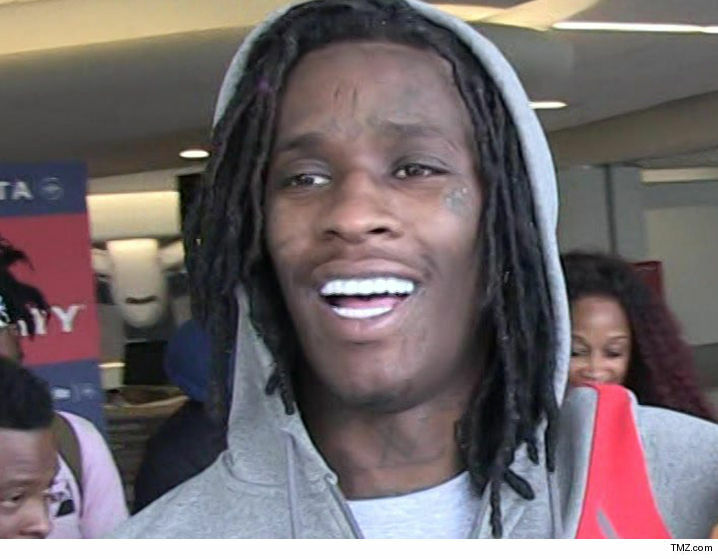 We broke the story ... a woman claimed she was arguing with Thug's fiancee in the parking lot of Palace nightclub in March when he stepped in and smacked her in the face. 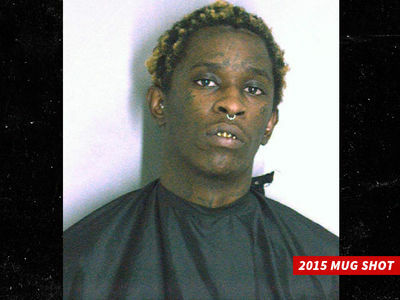 It's been a good week for YT, legally speaking -- he also had a felony drug charge against him dropped.